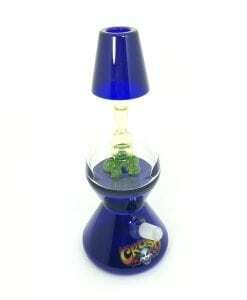 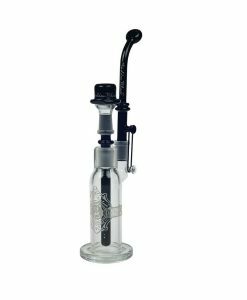 This Oil Rig features a glass Coke bottle design made from quality durable glass tubing. 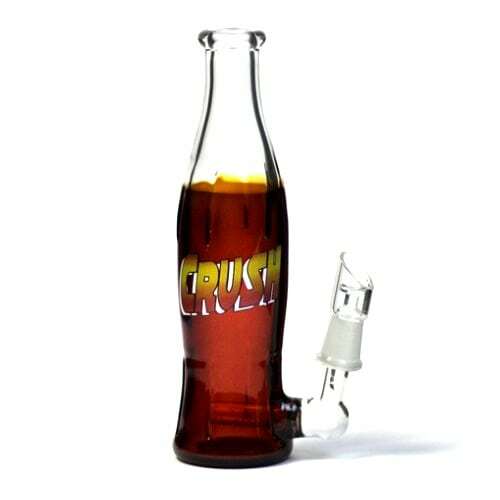 This Crush Glass Coke Bottle Rig features a Cola bottle design with a fixed percolated downstem, dome and nail. 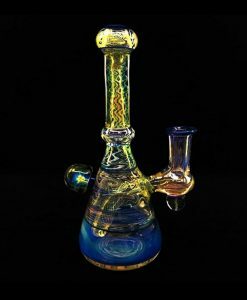 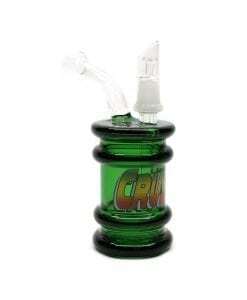 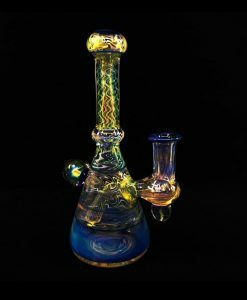 The Crush Glass is an American glass manufacturer based out of Southern California that has been blowing functional glass pipes since 1996.